PS3 owners missed out on the Mazuri DLC last week, however, the Adventure Pack is now available for download on the Playstation Store for a small fee of $2.99. PS3 owners can now experience what the 360 owners have been doing for the past week. If you’re wondering if the Map-pack is any good, be sure to check out Ryan Bloom’s Mazuri Adventure Pack Review. 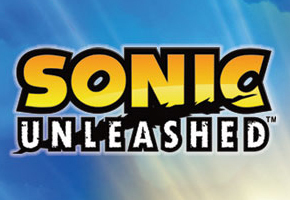 TSSZ News will continue to keep you informed with all the latest Sonic Unleashed DLC.